Anshu Pasricha has spent most of his career as a strategic advisor to owners, boards of directors, and senior executives of private and public companies. He is frequently called upon by stakeholders in businesses to develop solutions to complex corporate problems, often when facing inflection point decisions in their business lifecycles. Clients praise Anshu for being “relentless” in devising pragmatic solutions to complex problems by applying a dedicated understanding of their businesses. Anshu has been recognized as one of The M&A Advisor’s 2017 “Emerging Leaders,” celebrating his significant level of success as a legal advisor in the M&A industry before the age of 40. As a result of his commercially reasonable approach to solving problems, Anshu has built a broad, multidisciplinary practice counseling closely held businesses, private equity funds, family offices, and strategic acquirers, advising them in a wide array of industries spanning “traditional” economy sectors including general industrials (engineered industrials, industrial products and services), business services, healthcare, manufacturing and distribution, and food and agriculture, to “new” economy sectors such as native digital retailers, software and technology, medical devices, and biopharmaceuticals. 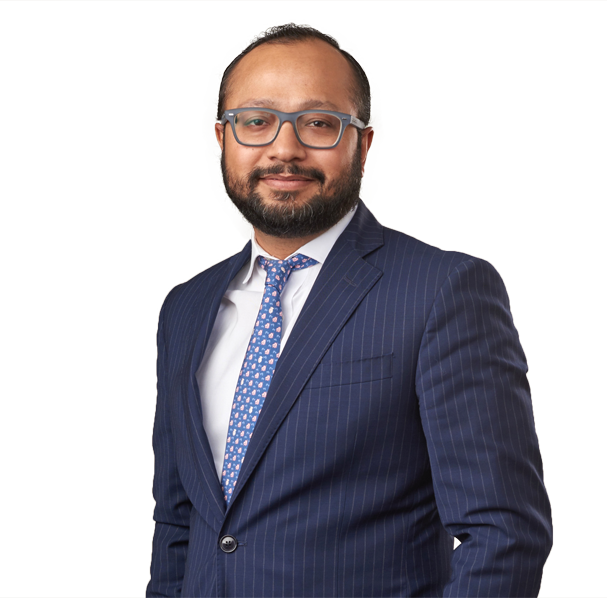 Anshu is active in the American Bar Association’s Mergers & Acquisitions Committee through his work as a volunteer on the Private Target Merger Agreement Task Force and as an issues leader on the Deal Points Study on Carveout Transactions. Anshu regularly contributes thought leadership at conferences and by publishing for trade magazines including Association of Corporate Counsel’s Docket!, Financier Worldwide, Today’s General Counsel, and Corporate Live Wire. He speaks regularly with clients’ corporate development personnel on topics such as what’s market, structuring issues, and strategic positioning in transactions. 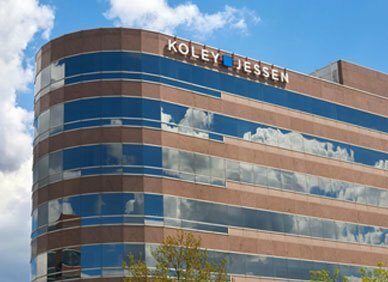 Prior to joining Koley Jessen, Anshu was an associate with Sullivan & Cromwell LLP in New York and Melbourne, Australia, and Senior Associate with White & Case LLP in New York. During law school, Anshu served as a Judicial Intern to the late Judge Donald C. Pogue of the United States Court of International Trade in New York. Anshu is a graduate of Class of 2016-2017 from Leadership Iowa, the premier issues-awareness program promoting emerging leaders and fostering civic engagement in Iowa. In addition, in 2016, Anshu was also recognized as a recipient of the Midlands Business Journal’s “Forty under Forty” award. Noverra Group of Companies, a British Columbia based family of construction and industrial services companies, as U.S. counsel in connection with its acquisition of Troy Forming Concrete Inc. and Denver Caisson Drilling, Inc.
Neptune Chemical Pump Company, a subsidiary of Dover Corporation (NYSE: DOV), in the divestiture of its Fluid Dynamics business to UGSI Chemical Feed, Inc.
John Bean Technologies Corporation (NYSE: JBT) in the acquisition of Stork Food & Dairy Systems B.V. Negotiating with potential JV partners to enter into development agreements and investment agreements.